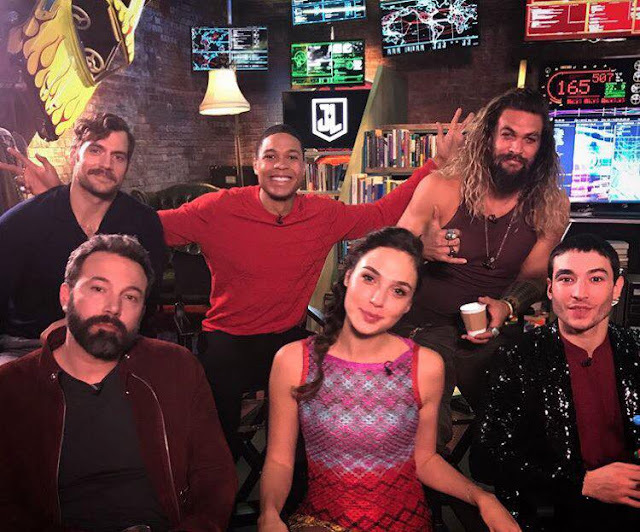 Day 3 of the Justice League International press junket is here, and the pics have started coming in! Hangin’ with heroes. Welcome to Day 3 of the #JusticeLeague Experience & World Tour in London! 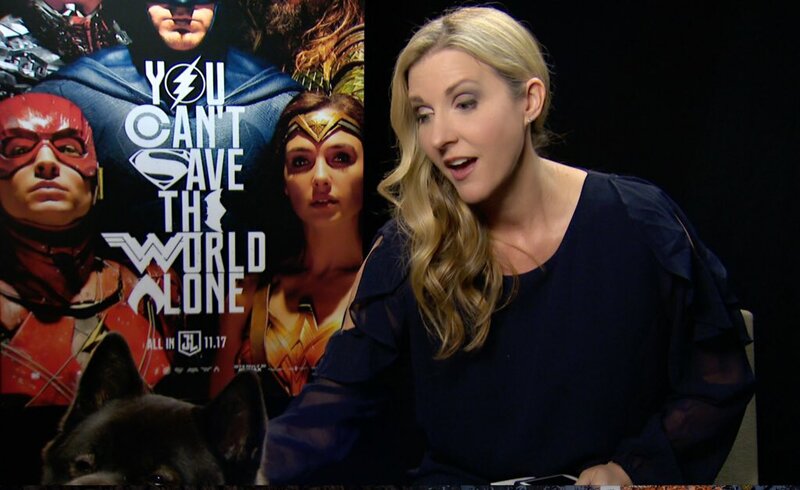 "He's a very stubborn dog..." Watch Henry's interview with Kim below. He also talks about how much he loves playing Superman and Justice League... the musical. Just met Henry Cavill’s dog Kal! 1 of most beautiful/kind dogs I’ve met. 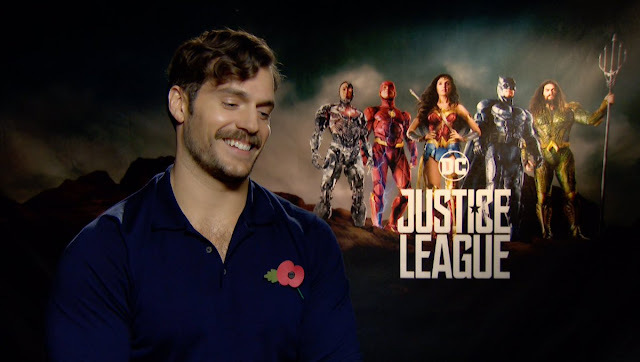 Henry talks Man of Steel score, filming Justice League with his M:I6 moustache and more! Just so we are all clear I was way more excited to meet Henry Cavill's dog than the man himself. Kal stealing the spotlight again!... but pretty sure Henry doesn't mind. 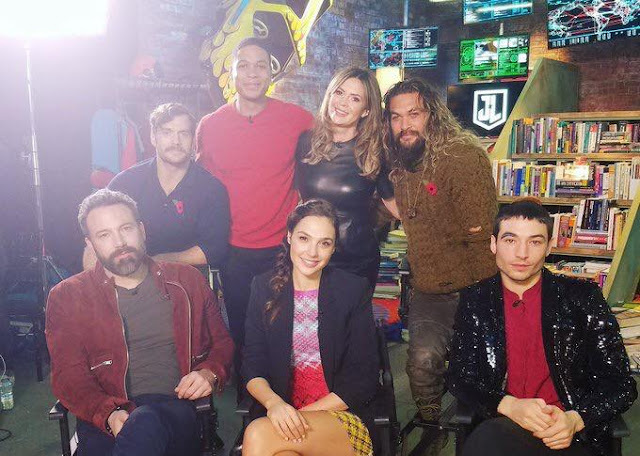 Hangin’ with heroes today at the #JusticeLeague World Tour & Experience in London. Check out our #InstagramStories for more. In this interview Henry talks about living part-time in Florida, lucky Fort Lauderdale! The Associated Press asks Henry and Gal what they think about the harassment claims in Hollywood. Henry also shares what he can about Superman in Justice League. These two clips 1/2 have some additional answers from him. Access Hollywood asks Henry about maintaining his Superman body, working with the cast, and how he knew Gal was pregnant before she announced it. E! Online wanted to know about Superman's shirtless scenes. WATCH HENRY'S ANSWER. In his interview with Cinema Buzz, Henry talks about the connection he has with Kal-El... while Kal the bear greets the reporter. Catch up on Day 1 and Day 2, and look for new photos and videos as we get them. Just look at the good work Henry's adorable Kal's done in all this. 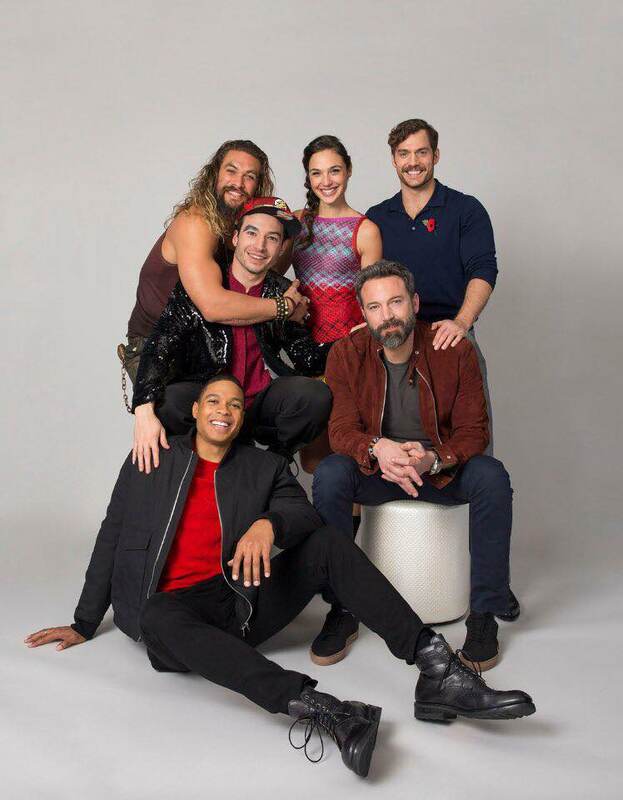 I think Henry's done the most for JL, seriously. *kisses to them both* D.
As usual, HCN does a wonderful job at keeping us updated on all of the Henry happenings. Thank you for all you do! Oh, and Henry and Kal are cuties. Thank you so much. Just trying to make sure everyone gets to watch everything! I do believe it, honestly. In fact, I'm not even surprised to hear it, since that was the reason I abandoned bloggers so long ago, I always knew that their dishonesty/word twisting would only go even more downhill the longer the DCEU goes on and the bigger is their success. I don't know who wrote such lies nor where its posted, and honestly I don't care, since the more the people can ignore it, the faster it will be forgotten. I could be reading it wrong but are things okay between Ben and Henry? I sense that they've fallen out or something. They don't really seem close like before.